Abilis and Greenwich Hospital have established a partnership to help young adults with special needs train for jobs. This partnership provides job training for individuals with disabilities, giving them portable and marketable skills that can be transferred to secure competitive employment. 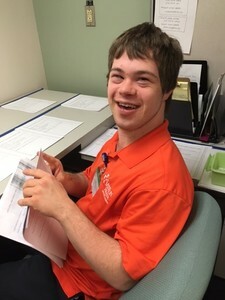 To achieve this, Abilis has engaged Project SEARCH, who will work with students ages 18 to 30 years old to provide real-life work experience and hands-on extensive training for individuals with disabilities. 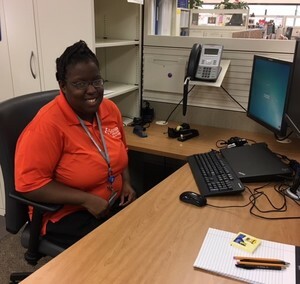 The program seeks to transition those students from school to adult life with internships that provide vital job training and skill development. 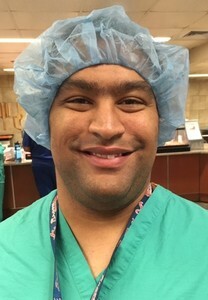 Students will attend the program at Greenwich Hospital for a full school year, initially undergoing employee orientation, skill assessment, and developing a career plan which guides the process. Throughout the school year they will receive an employment skills classroom curriculum, combined with several internship experiences at Greenwich Hospital, focused on developing competitive and marketable skills in their targeted fields. An information session is scheduled for Thursday, November 15, from 5:30 p.m. to 7:00 p.m., at Abilis located at 50 Glenville Street, Greenwich, CT. For more information and to register, please visit www.abilis.us. Abilis is a 501(c)3 non-profit organization that supports more than 700 individuals with special needs and their families annually from birth throughout adulthood. 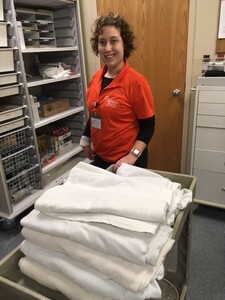 Abilis has been a leader in serving the special needs community in Fairfield County in towns including, Darien, Greenwich, New Canaan, Norwalk, Stamford, Westport, Weston and Wilton and has a long-standing reputation for individualized, high quality care. For more information, visit www.abilis.us, or facebook.com/Abilisinc, twitter.com/Abilis, or instagram.com/abilis_us.